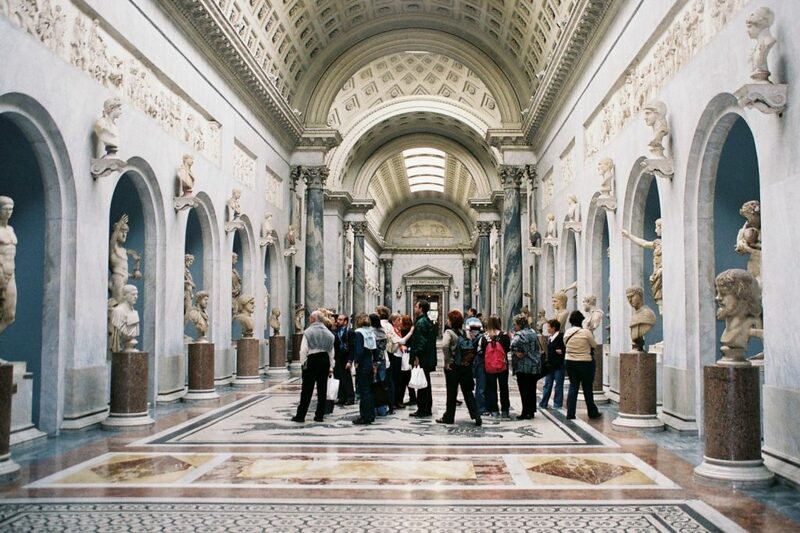 Daily Official visits to the Vatican Museums, including booking tickets, to skip the line. Visit St. Peter’s Basilica, the Sistine Chapel and the Vatican Museum, guided tours in Spanish . An unwaived tour of the famous museums in the Vatican City, which contain one of the largest and most spectacular art collections in the world. Enjoy the collection of statues of ancient Rome and Greece to the Renaissance popes, the Belvedere Courtyard, the Hall of the Muses, the Round Room with sculpture of Hercules, the Greek Cross Room with the sarcophagus of Constantine, Maps Gallery overlooking the Vatican Gardens, the Raphael and finally, the wonderful Michelangelo’s Last Judgment in the Sistine Chapel. Will travel through the history and secrets surrounding the Catholic Church and hear the stories of rivalry that existed between Renaissance artists. 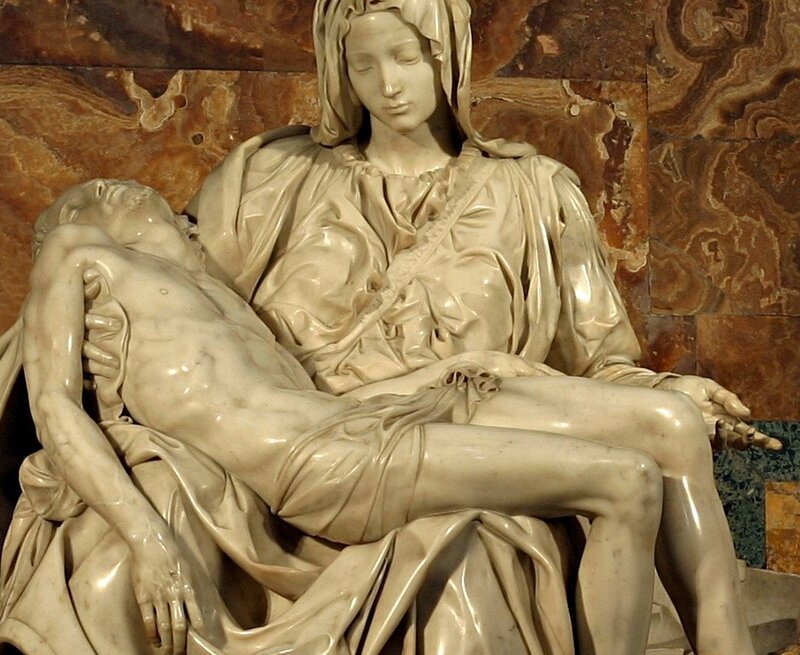 Following the visit to the Basilica of St. Peter, will be surprised by the masterpieces of the Baroque genius Bernini (his pallium is the largest bronze object in the world), and the majestic “Pieta” by Michelangelo. Walking under the Basilica, through darkened tunnels, our guides will indicate the location of the Vatican Grottoes, where lie the remains of many popes, and also have the possibility to admire the tomb of Pope John Paul II or climb to the top of the huge dome. Your guide will be happy to give you suggestions on restaurants, wine bars and any other information that may be useful to discover Rome. * No shorts allowed. Shoulders and knees must be covered to enter St. Peter’s Basilica and the Sistine Chapel. Priority Entrance. No lines, no waiting! Walking tour, no pets, shorts and sleeveless dresses.